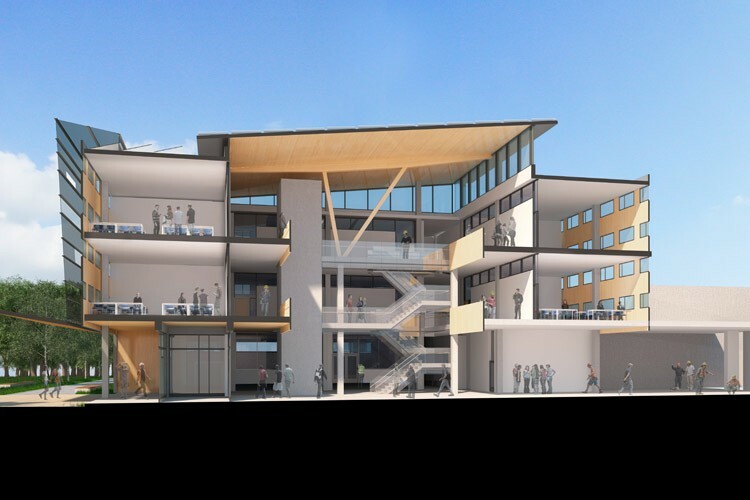 Okanagan University College (OUC) was a public, post-secondary educational institution (c. 1990 to 30 June 2005) based in Kelowna, British Columbia, Canada. 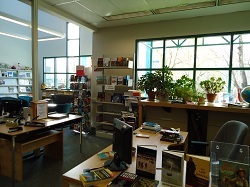 It evolved from Okanagan College (1965 to c. 1990), and the college's predecessor, the B.C. Vocational School 1963-1965. 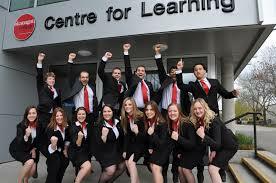 On 30 June 2005, OUC was split to create two new institutions, a new Okanagan Collegeand UBC Okanagan. Nice College. It was best studying with this college. I gain more knowledge because they have great faculty teaches so well. Thanks to my Mother she recommended me this College.